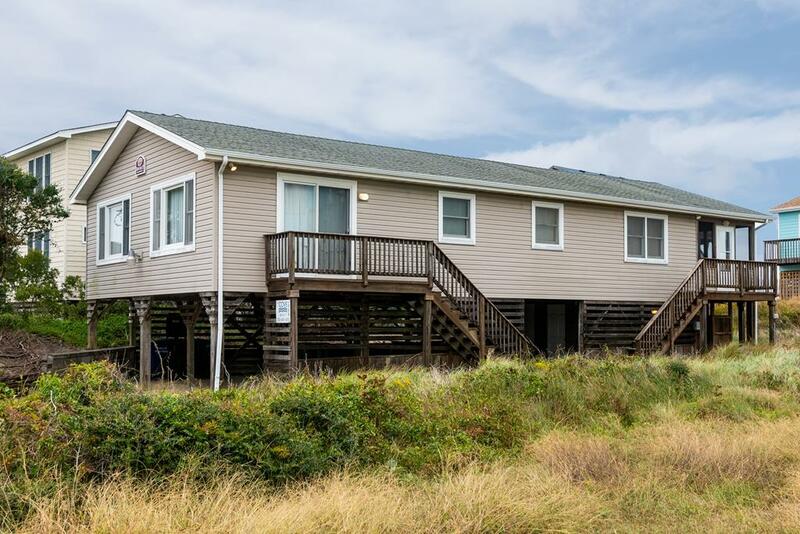 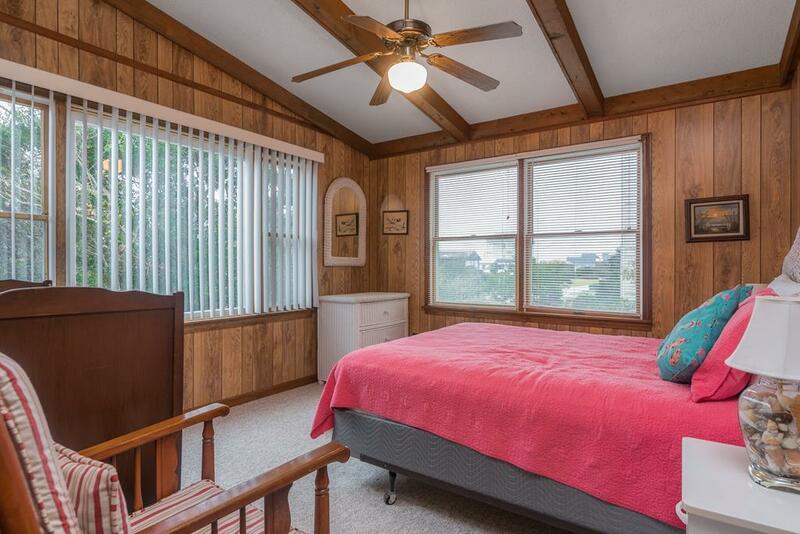 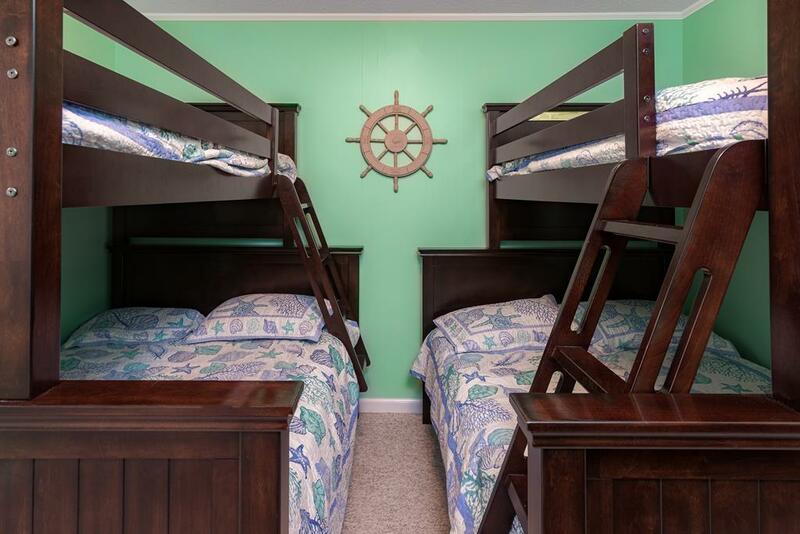 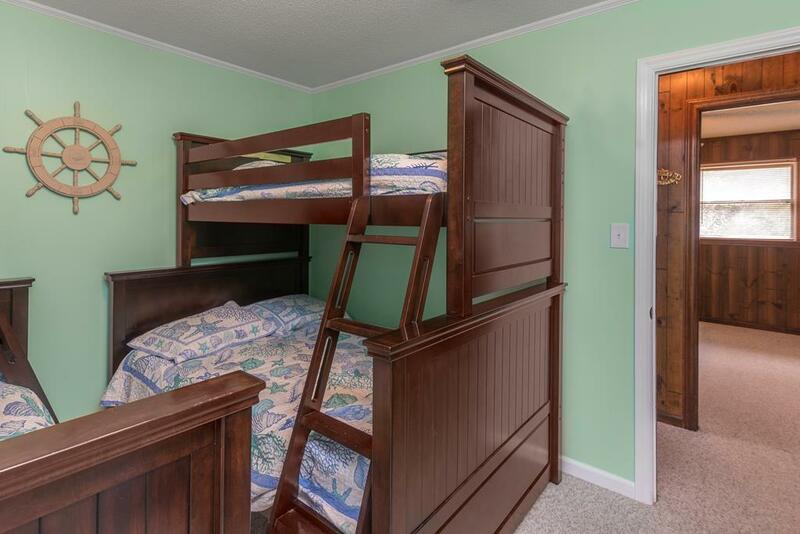 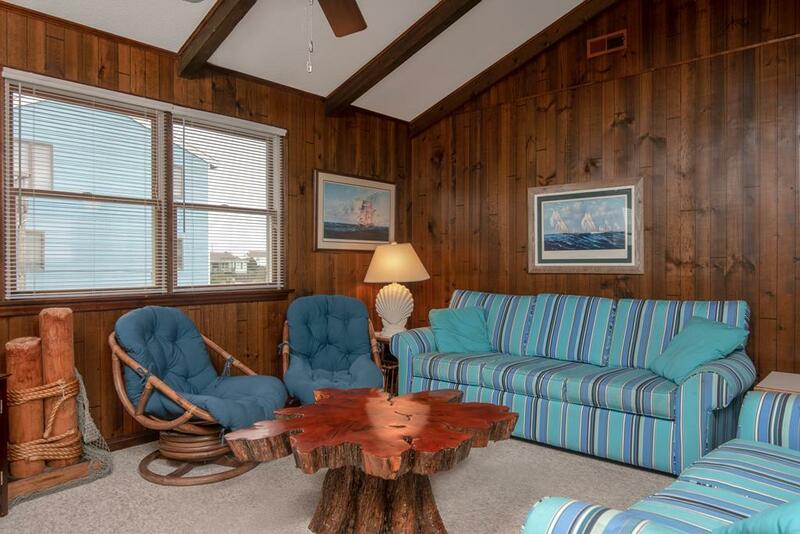 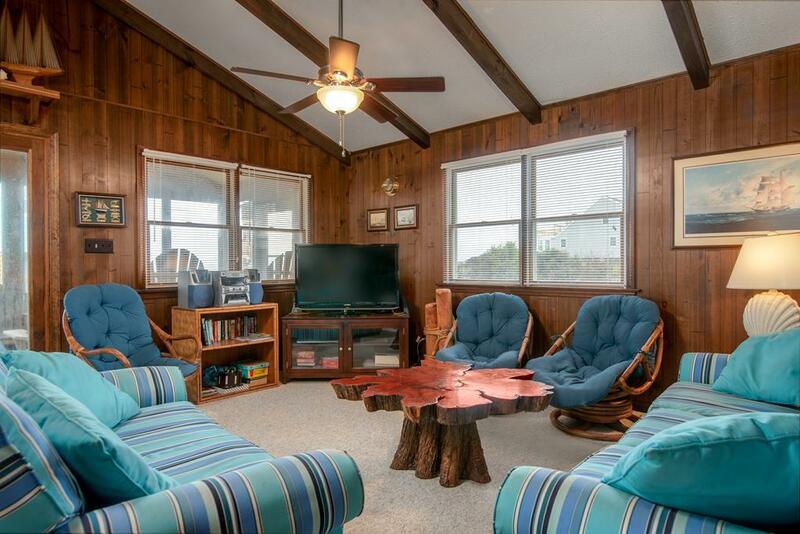 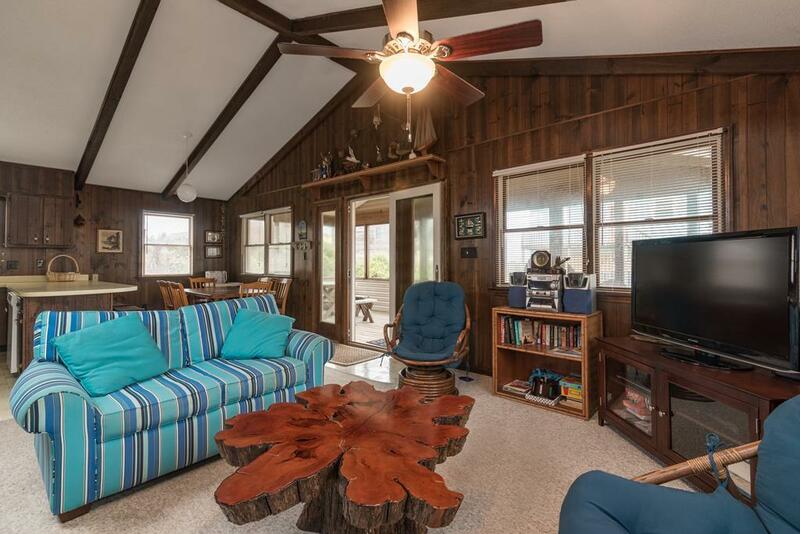 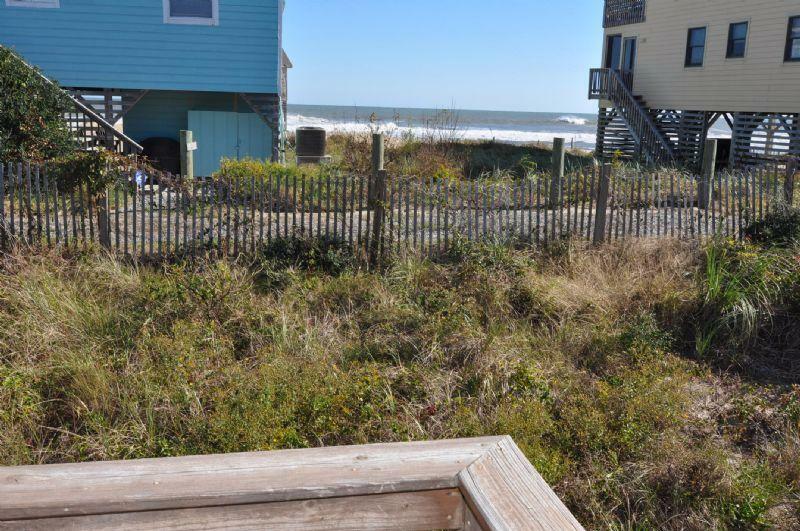 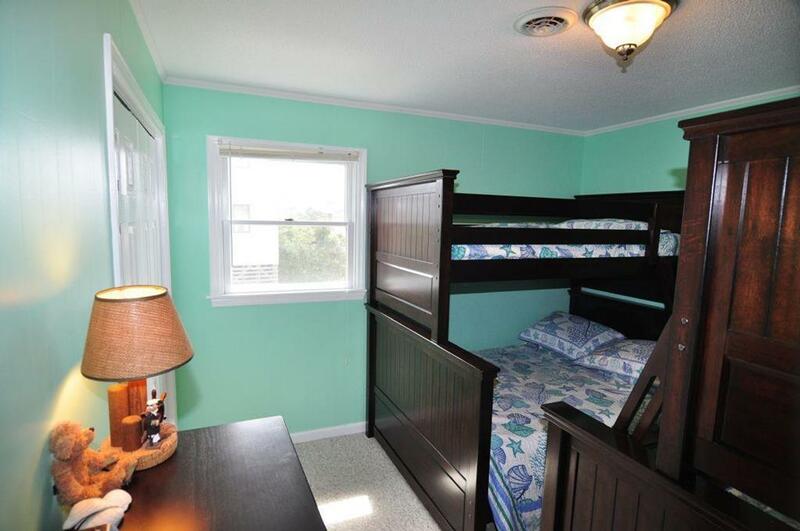 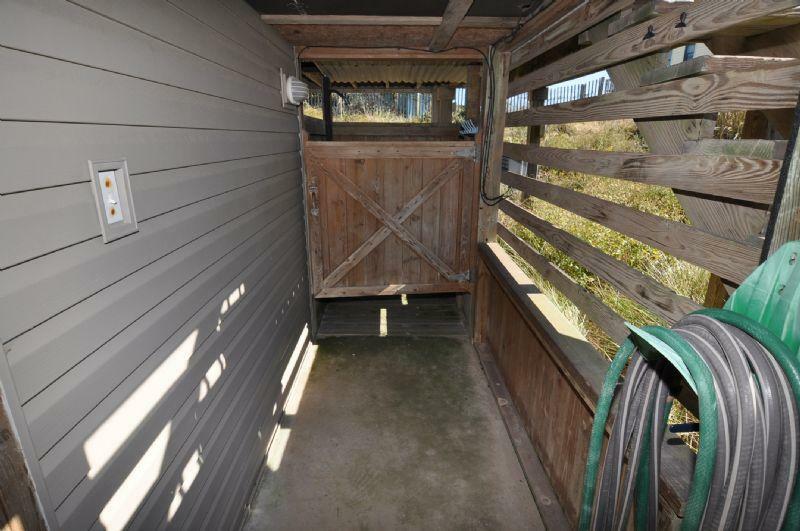 This cozy ocean side cottage in South Nags Head is ideal for a great family vacation. 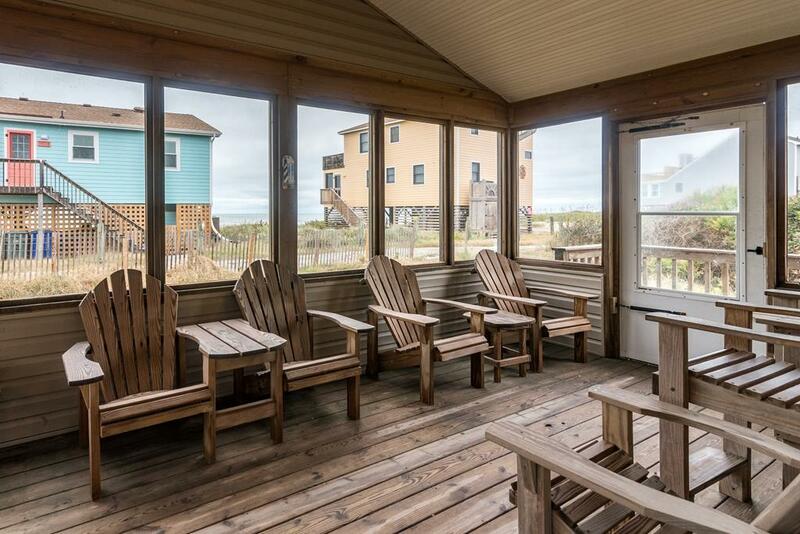 Sunny Side Up is a four bedroom cottage (1K, 2Q, 2PB ) with 2 bathrooms located just a short walk from the beach. 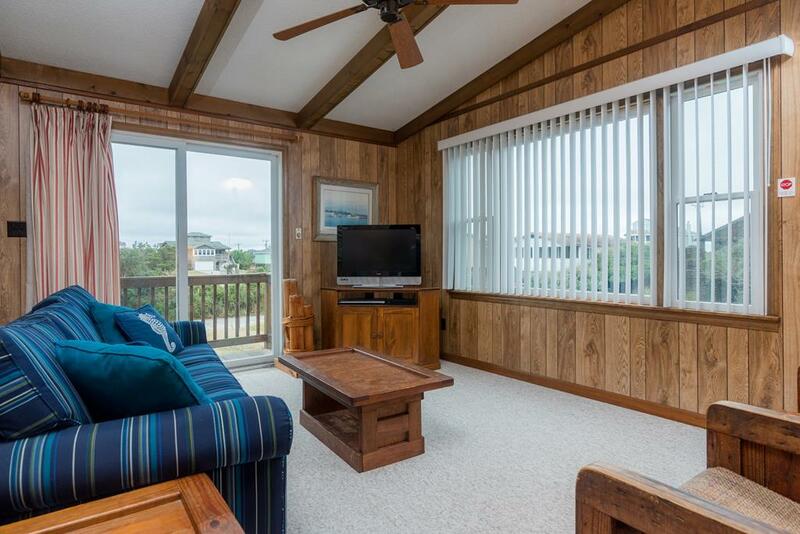 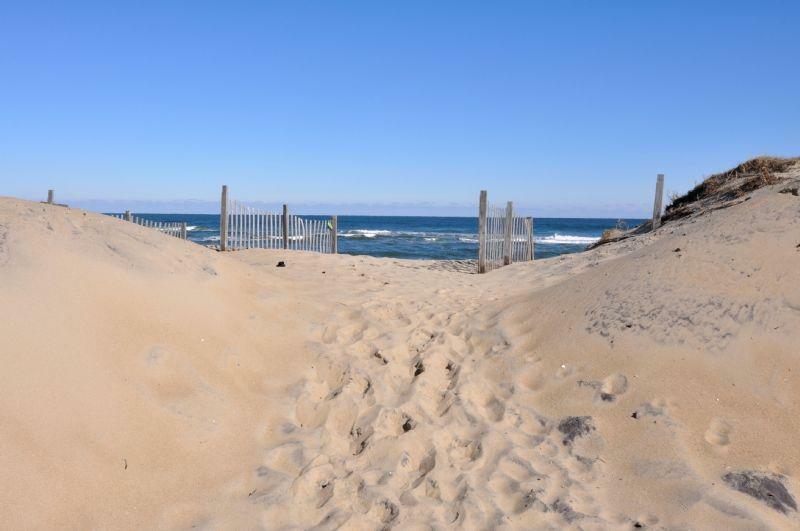 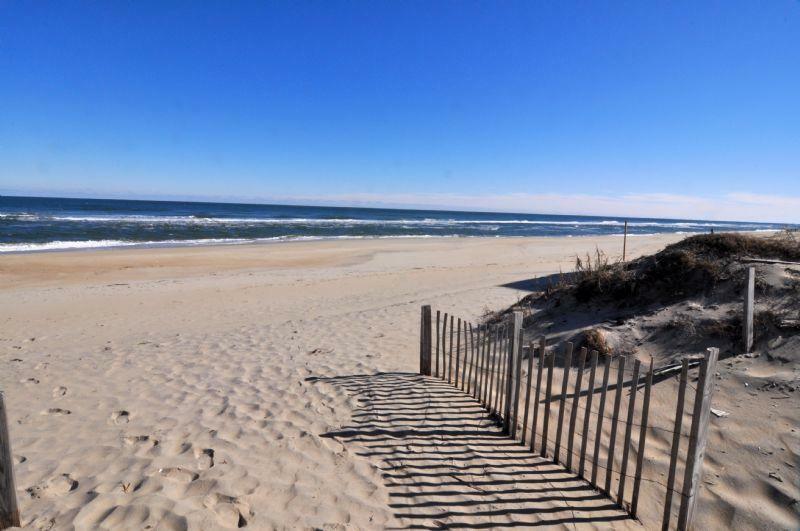 So wake up and enjoy a morning of ocean views from the screened deck, experience the less crowded beaches that South Nags Head has to offer, and relax to the tranquil ocean sounds that can be heard from the shore. 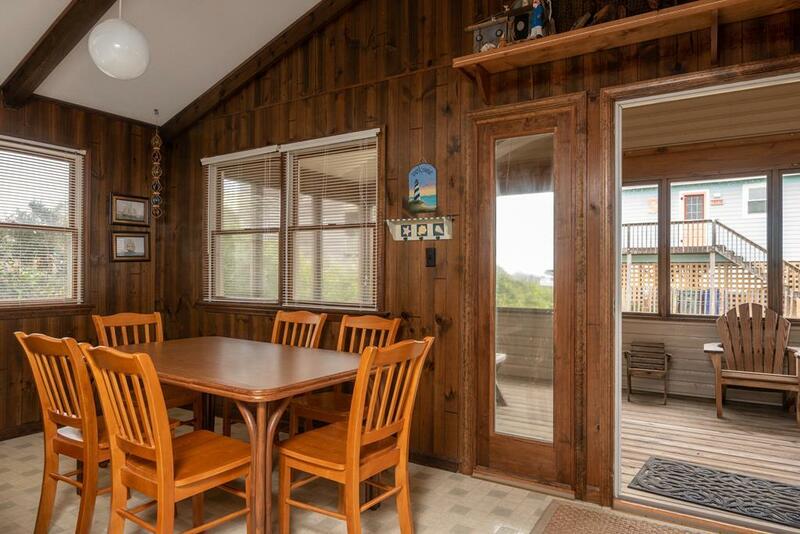 This cottage will provide you and your family a memorable experience you'll want to enjoy year after year. 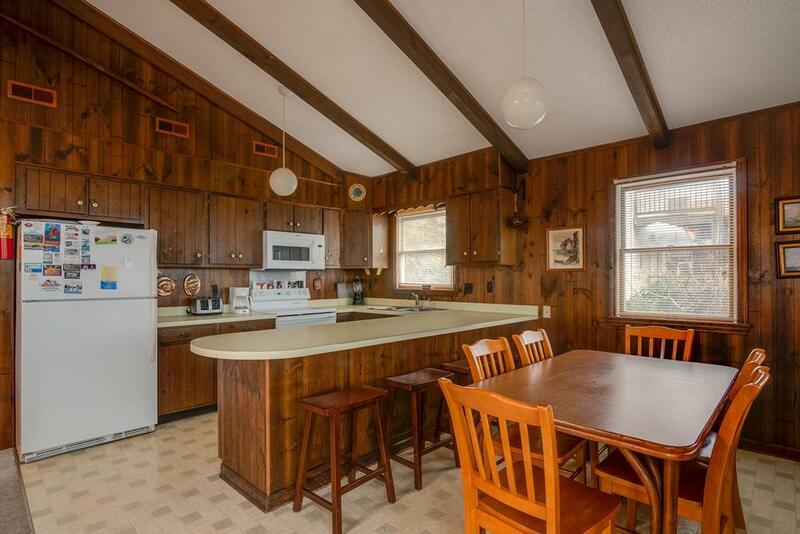 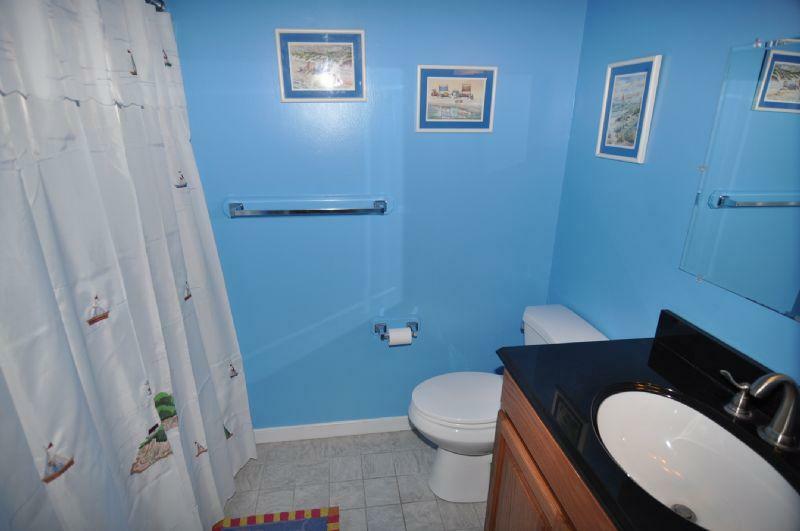 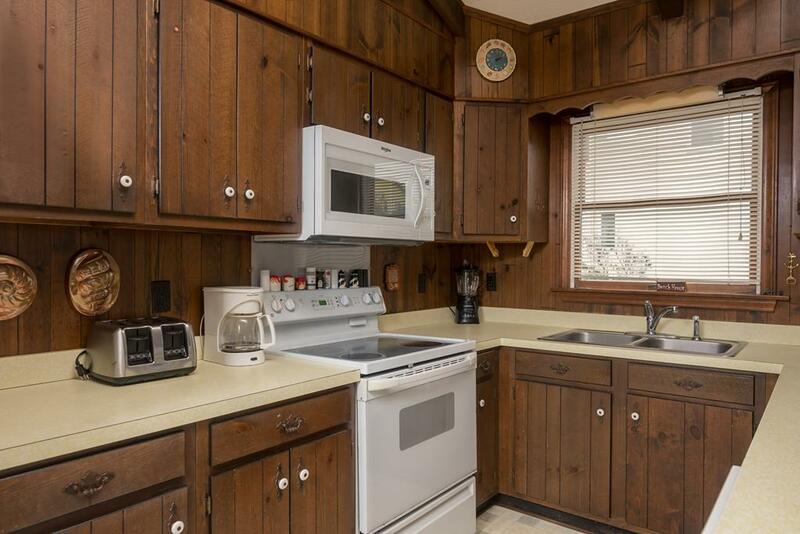 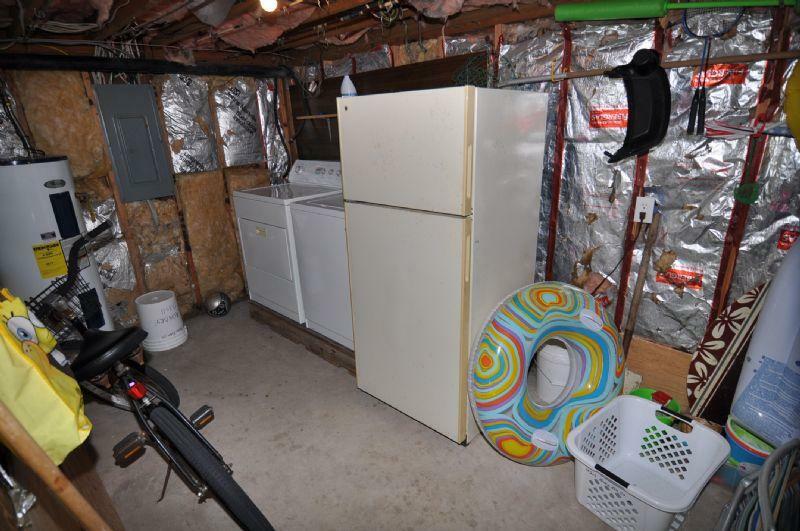 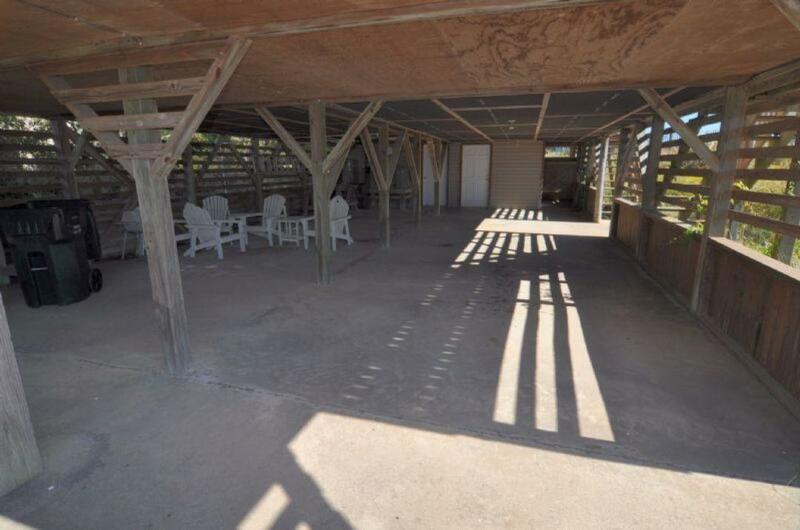 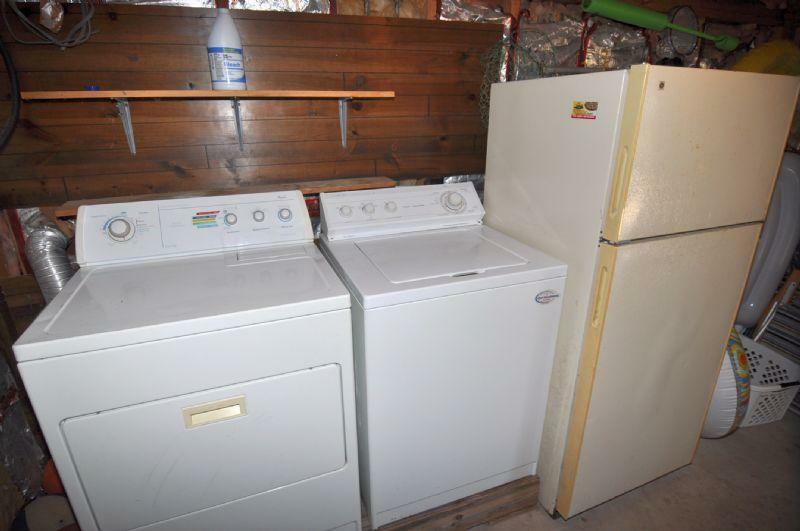 And for the avid fisherman, this cottage includes a fish cleaning station and an extra refrigerator located in the enclosed, downstairs laundry area. 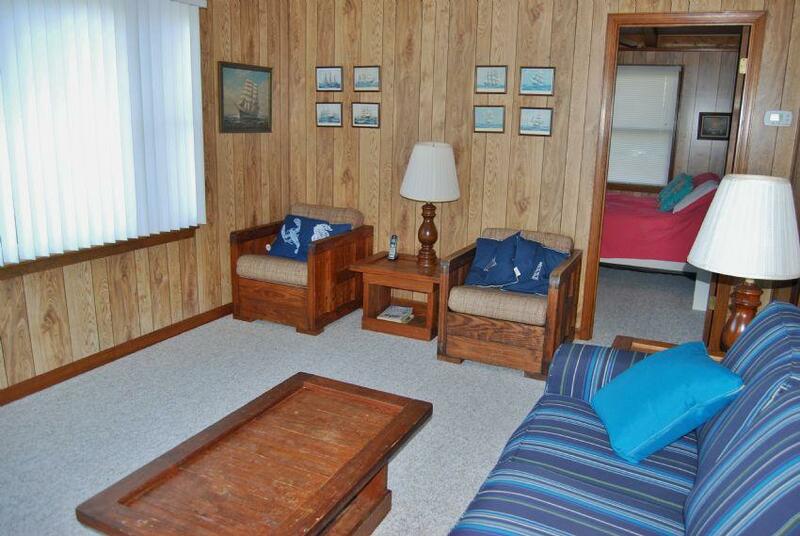 Please note, this cottage is a No Pet and Non-Smoking rental. 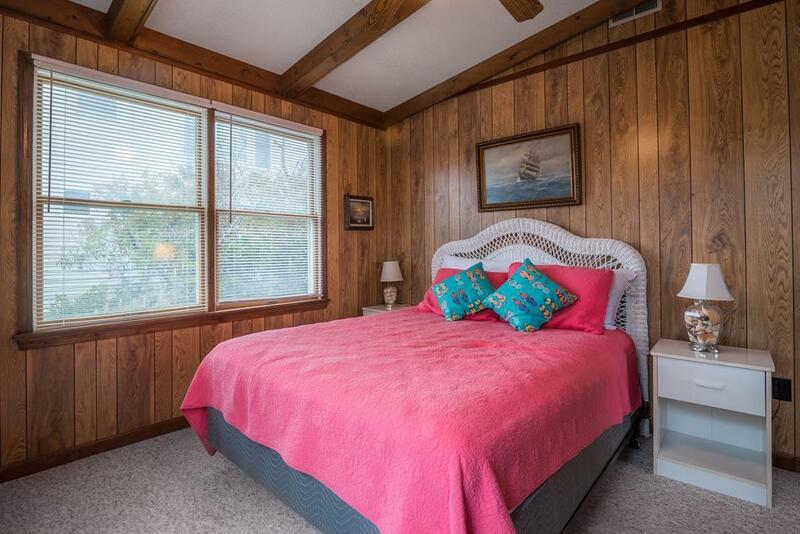 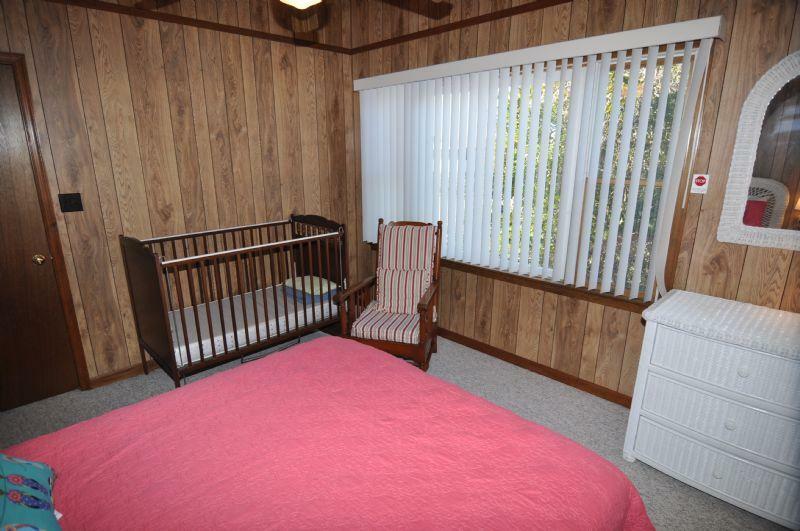 "Pretty decor, great location, loved it!"